One in three girls and one in five boys are sexually abused by the time they are 18 years old, according to http://www.theadvocacycenter.org. Cherie Doyen is a testament to this statistic and has written a book to help educate adults and teenagers on the subject of familial sexual, emotional and mental abuse, how to recognize the warning signs and how to handle the situation. 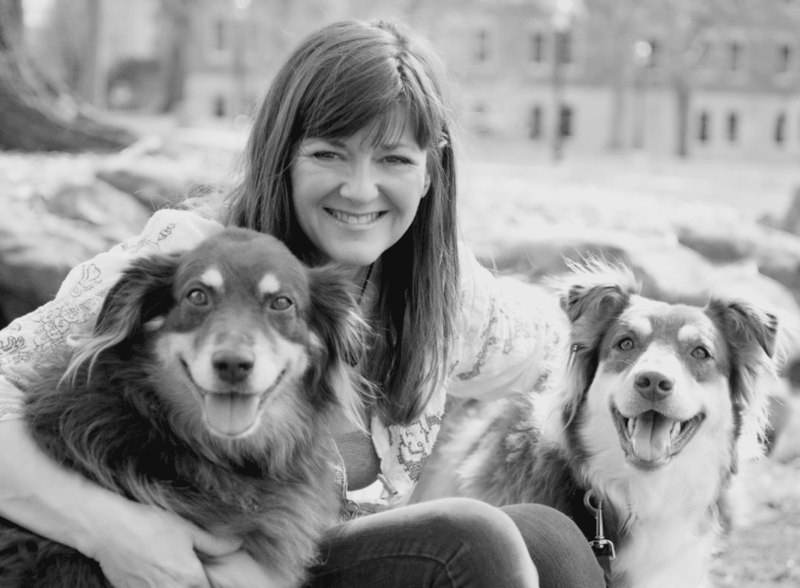 Through Doyen’s personal experiences she has written her first book, Junebug. This story chronicles the journey of her life and provides guidance for teenagers and adults who have been abused mentally, physically and emotionally. Junebug portrays a very visual journey through the trauma ingenuity of a child’s mind. It’s a candid honest look at the clan like structure of an abusive family, the primary focus being sexual abuse. Doyen’s goal is to help create an atmosphere for young adults and older to learn how to handle difficult situations that can happen between family and friends. She would love her story to be shared between parents and their teenage child. Junebug discusses the idea of hope and how to achieve a better life after familial abuse. Doyen sees herself as not a victim but a warrior, a survivor and now a perfectly functioning adult. For more information, visit http://www.intuitivefindings.com.